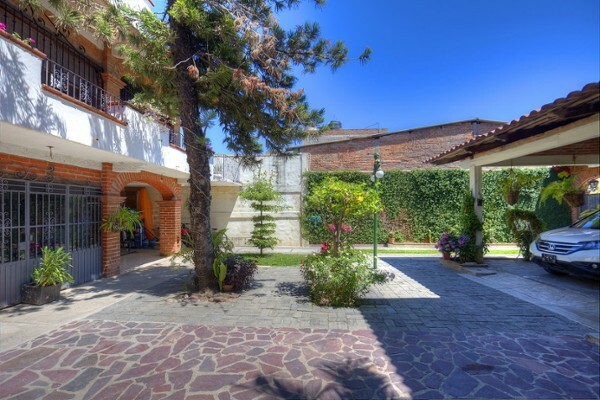 Traditional architecture, spacious and great location, only 5 minute drive to down town and close to main streets and avenues of the city. 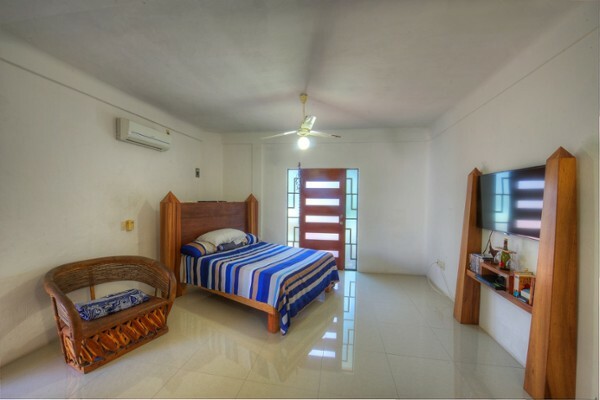 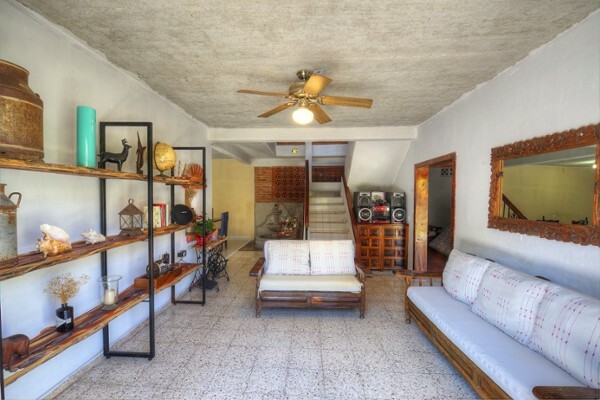 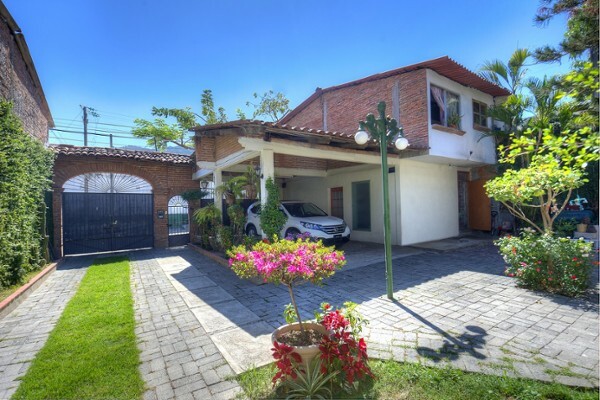 This Mexican style home is ideal for a large family, the two bedrooms at the front could easily be turned into an independent apartment. 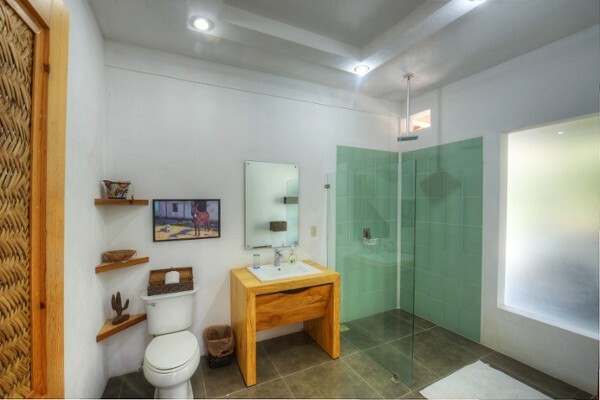 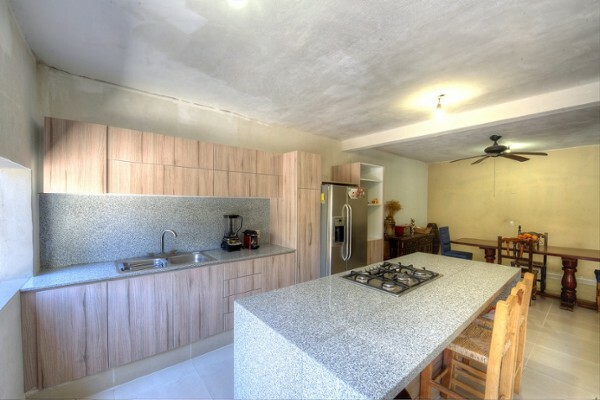 The main house on the back has been partially upgraded and enjoys a beautiful new kitchen with granite tops and open design, some of the bathrooms have also been upgraded. 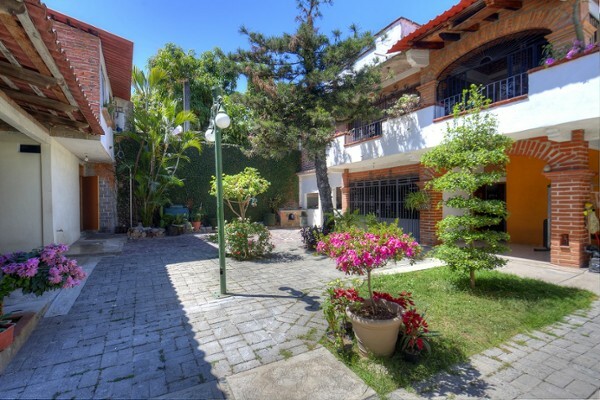 6 bedrooms (air conditioned) and 4 full baths, plus plenty of space for a pool and several cars parking, lush gardens, whatever you may need you can have it here!